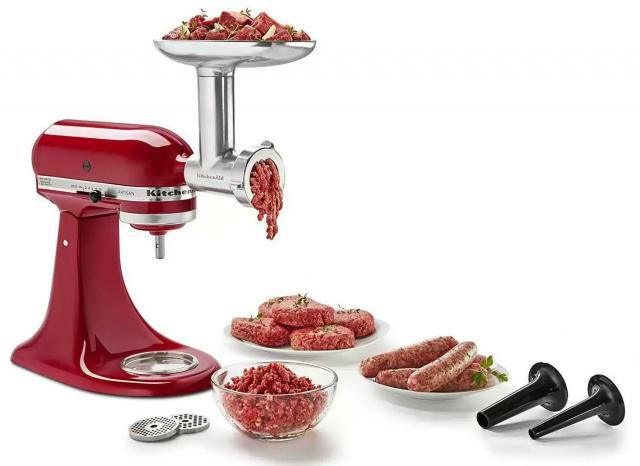 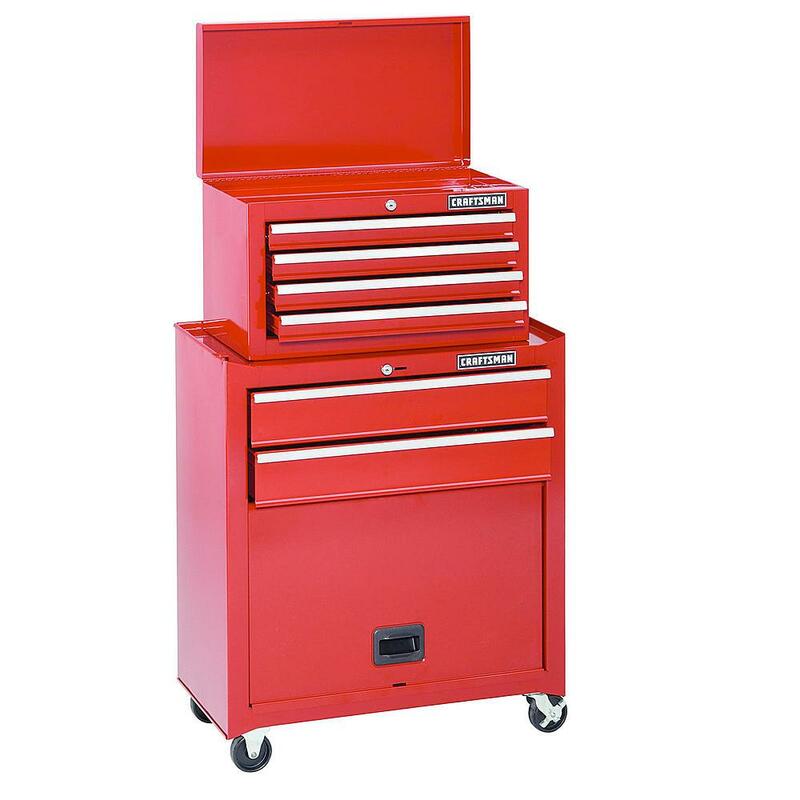 Sears is offering the Craftsman 6-Drawer Home Series Tool Center (Red, 113435) for the best deal. Delivery is not available in my area. That place it going under.